Atwater Village — A dispute turned deadly this weekend when a gunman shot and killed a man and a woman before fatally shooting himself, police said. 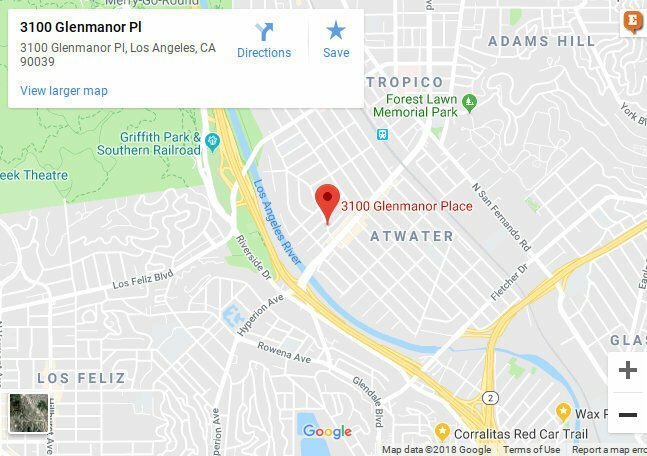 The shooting took place at about 3:30 am on Sunday, Nov. 11 in the 3100 block of Glenmanor Place, said LAPD spokesman Mike Lopez. The suspect, described as a Latino male in his 50s, was involved in a dispute with the male victim, Lopez said. The suspect then shot the male and female victims and then turned the gun on himself, Lopez said. Lopez said the shooting is not believed to be gang related. The names of the victims and suspect were not available.